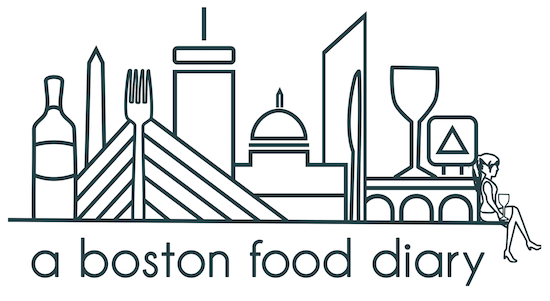 A Boston Food Diary: Soup's On! "If soup isn't hot enough to make a grown man wince, it's undrinkable." "Soup is just a way of screwing you out of a meal." No matter which you agree with, today was a monumental day for me. Today was the day that I made my first pot of soup for the season! I love soup. I adore making a big pot of warming, hearty soup during the colder months and bringing it for lunch all week long. I honestly cannot think of a better lunch than soup with a crusty loaf of bread....yum. What do you look forward to as a favorite lunch? Happy sunday! I'm off to enjoy the end of my weekend! I love making soup to take for lunch too. Last year I made an awesome lentil soup, which I'm sure I'll end up making again soon. And this week, I'm going to try to make zucchini soup.